Warm and realistic; this really is how young people feel and act. 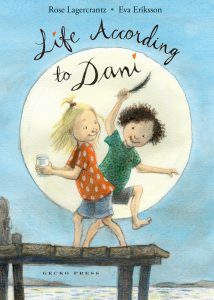 A warm and heartfelt chapter book about Dani’s love for her dad and her friendship with Ella. It’s a story about sorrow and joy—and how life really is. 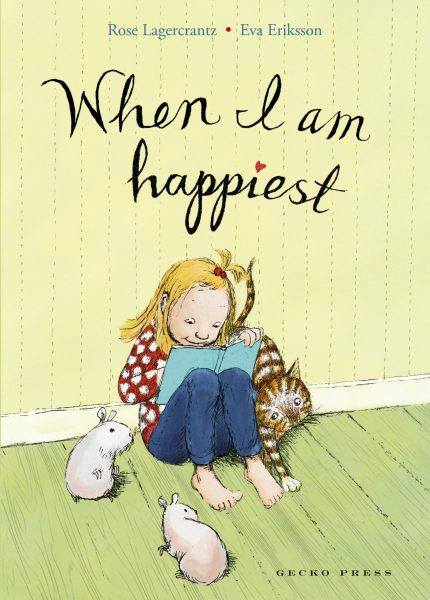 When I am Happiest is a warm and heartfelt book. It’s the second-to-last day of school and Dani’s so happy she could write a book about it! In fact, that’s exactly what she’s done, although it’s not quite finished yet. Now the book is in her backpack with all the other things she has to take home before the summer break. But then Dani gets some bad news. How will she ever be happy again? Sometimes a good friend is all you need to make your heart start laughing. 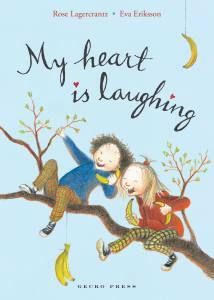 A stand-alone follow-up to the acclaimed and beloved chapter books My Happy Life and My Heart Is Laughing. 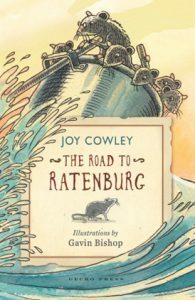 The genius of these books lies in the simple but original kid details that keep the focus firmly on the young characters. . Nuanced line drawings add microplots . An affecting early chapter book with a hopeful-if not yet altogether happy-ending. Warm and realistic; this really is how young people feel and act. It is also how young people find the joy of reading well-crafted fiction. 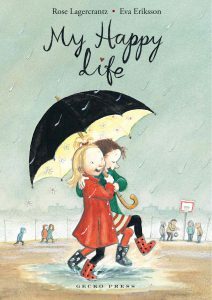 A warmly felt account of a young child responding to tragedy, and – assisted by caring friends and family – coping with sadness and re-adjusting to happiness. 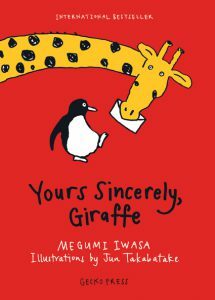 A delightful book for beginning readers. 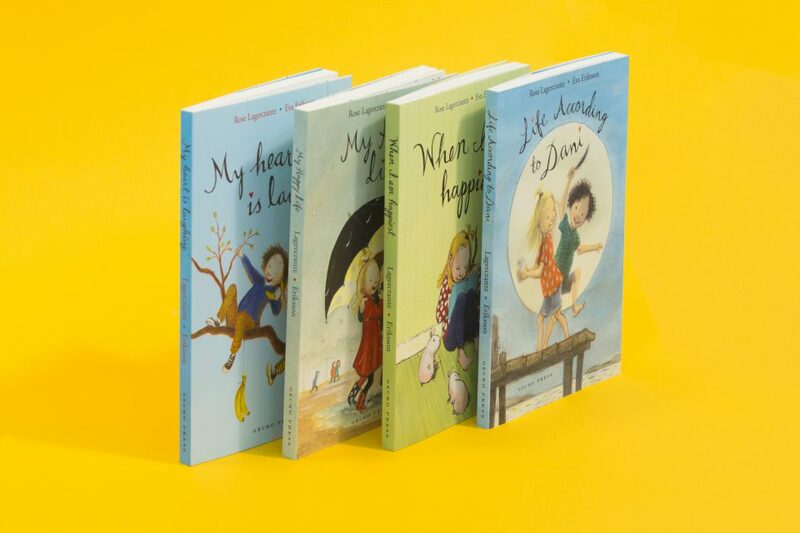 This is a simply written story told with a light touch and with a wide range of emotions – especially the power of friendship. 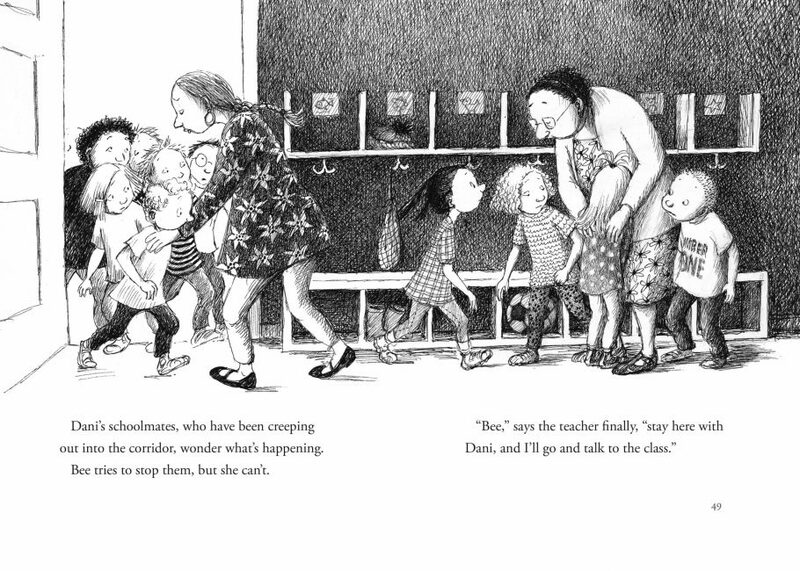 The text is brought to life by charming and engaging illustrations. [A] lovely evocation of young girl who seems always to see the glass half full. It is a poignant and subtle story. A tale based on camaraderie, family and love. … Led to some good discussion about mortality and what would happen if something happened to me or her dad and also the importance of searching for the good in the bad. The heartfelt storyline is spot-on to share with a child going through a difficult time, or to help children learn empathy for others.